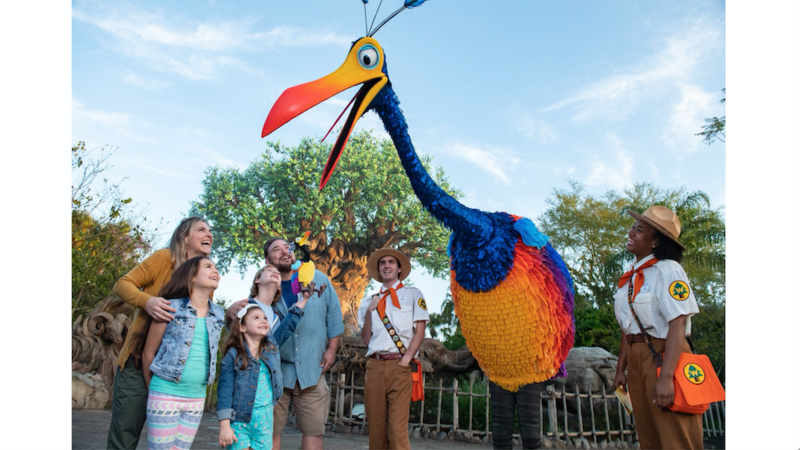 After migrating north from Paradise Falls, it seems that Kevin has found a new home. Her migration was announced last month, and now she’s finally arrived! 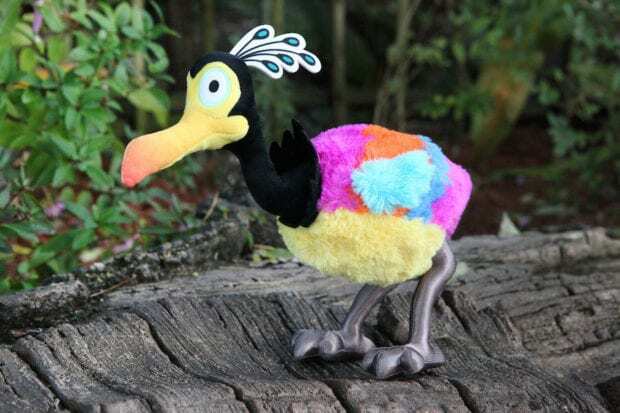 It also appears that a new plush version of the bird will arrive mid-February to select merchandise locations at Disney’s Animal Kingdom, including Island Mercantile and Discovery Trading Co.